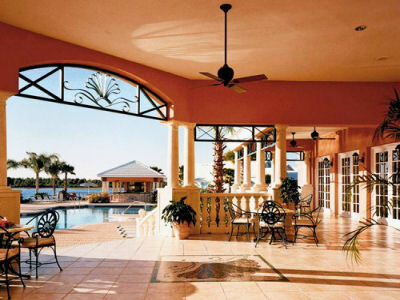 Buy 7 Night Stay in a 2 Bedroom Suite at the Villas at Summer Bay Resort ~ Orlando, Florida Near DISNEY! 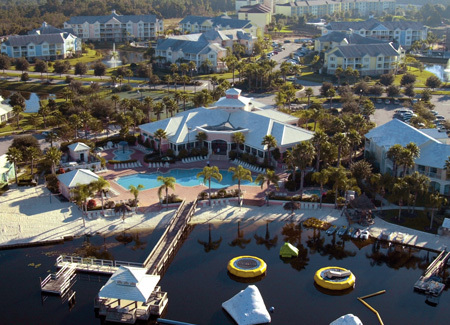 Villas at Summer Bay Resort ~ Orlando, Florida Near DISNEY - August 26, 2018 - Buy a 7 Night Stay in a 2 Bedroom Suite! The spacious air-conditioned villas at the Summer Bay Resort are comfortably furnished, and make for relaxing accommodations during your stay. These colorful and airy units feature full kitchens and washer/dryers. These quaint two-bedroom villas are thoughtfully tucked away from the hustle and bustle of Orlando, giving you the privacy you need with the convenience of a complimentary shuttle that connects you to all of Walt Disney World®'s excitement. When you first walk into your two-bedroom villa, you will be amazed at how large these 925-square-foot suites really feel. That's because the expertly designed floor plans allow for the maximum use of space, while ensuring the ultimate in comfort and luxury.